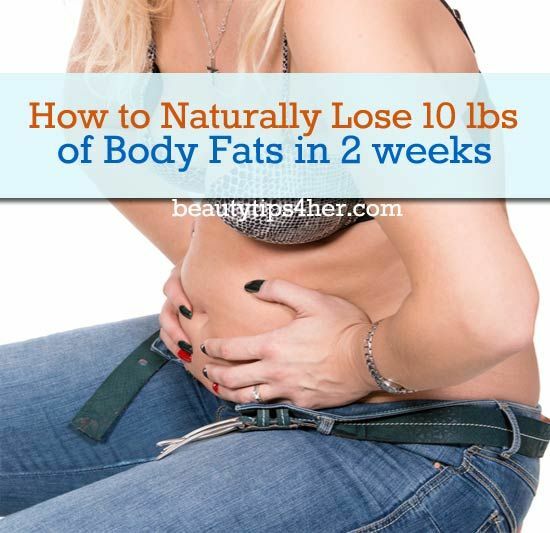 Is it possible to get rid of anywhere between five and 10 pounds in just two weeks? The goal can certainly be accomplished but healthy weight loss will need to be slower. But it’s not something I would recommend doing very often. You can try this trick to start your weight loss efforts successfully. Next, you should rely on exercise and better nutrition.